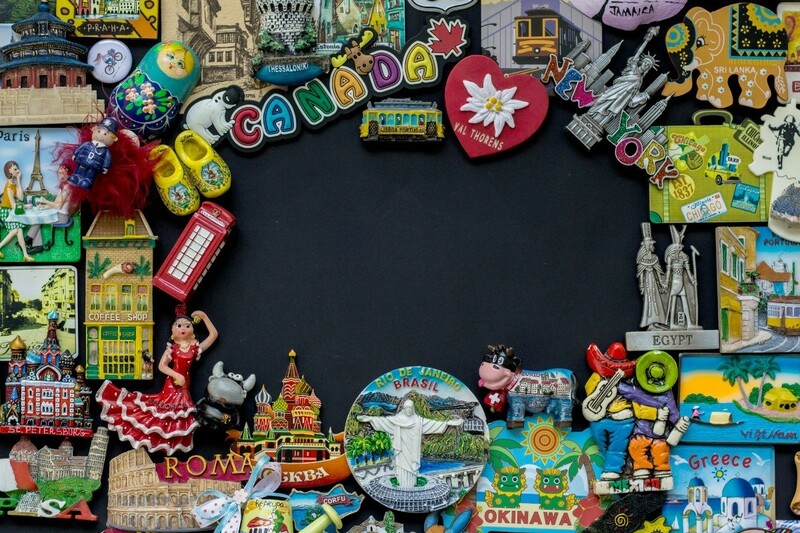 This is a guide about displaying a magnet collection. 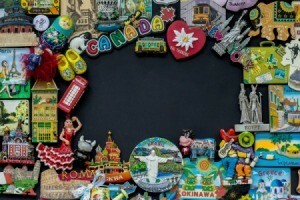 Magnets are a common souvenir that people purchase for themselves or as gifts for others. It can be hard to find the best way to display them all, especially if you want to avoid cluttering your refrigerator. My daughter is in the military and has traveled all over the world. She buys me magnets from everywhere she goes. My refrigerator is full and doesn't show them well. Any ideas on how to properly display them? Get a metal baking pan or cookie sheet. Decorate the outside like a frame, and hang it up. You could also put them on your dishwasher front, if it is metal. Is there a good spot in your home where you can hang a magnetic wall strip to display the magnets?